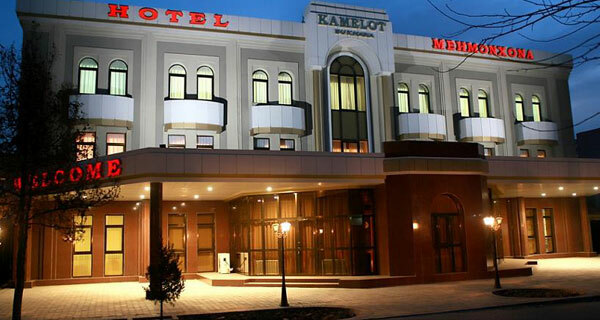 Hotel Kamelot, located in the center of ancient city of Bukhara, is a harmony between Eastern and European style, and is magnificent in its design. 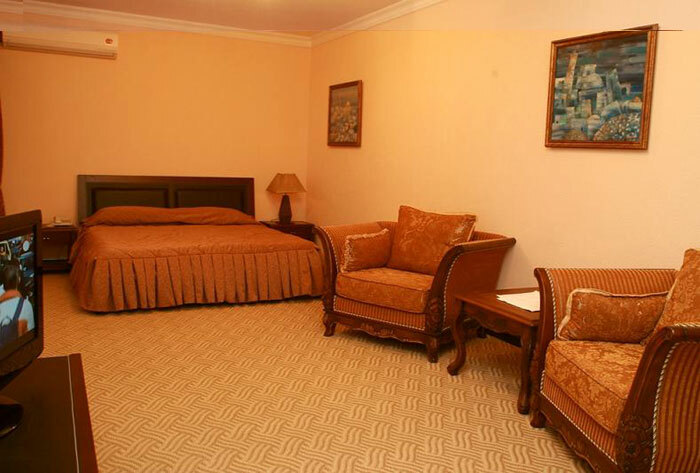 We offer you to spend 1001 nights in 20 comfortable hotel rooms (single standard, double standard and double deluxe rooms). 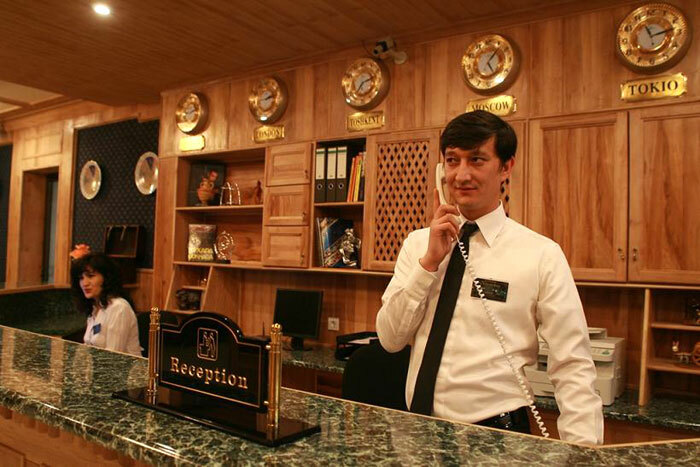 Every room is fitted out with satellite TV, international telephone line, direct internet access, refrigerators; also, there are deposit lock boxes in deluxe rooms for your valuable personal belongings. 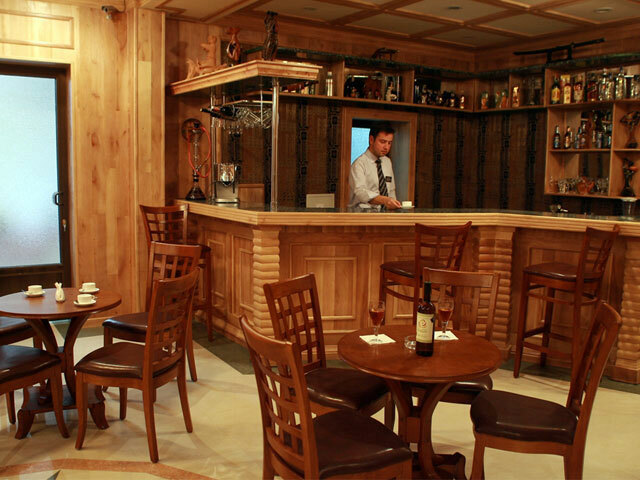 On the ground floor we have a restaurant where both national and European dishes are offered, a bar with refined cocktails, and a corner with soft furniture where you can enjoy your leisure hours. 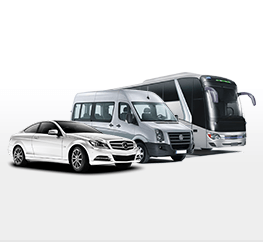 Besides, the hotel organizes trips and excursions through the city, provides with transport means, air and rail tickets, and offers laundry services.